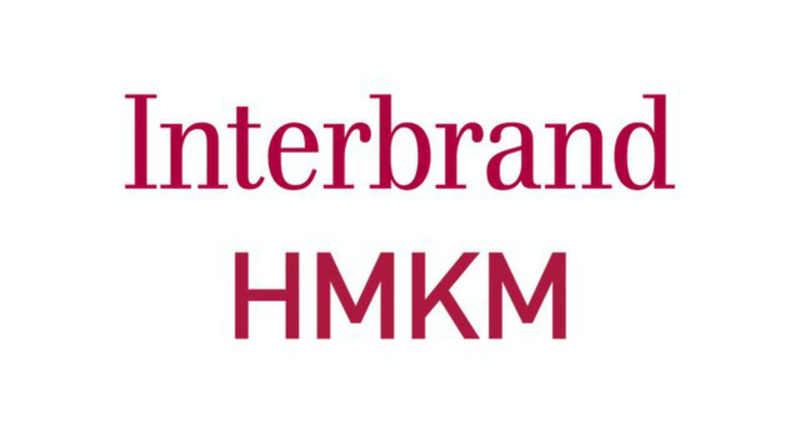 Interbrand has acquired retail consultancy HMKM, in a move Interbrand says will ‘turbo-charge’ its offering. 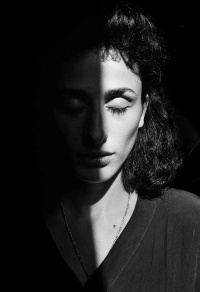 HMKM was established in 1990 and works for clients including Nike, Selfridges and Galeries Lafayette. The consultancy has its headquarters in London and works for international clients. HMKM says it will continue to operate under its existing brand following the acquisition, and the leadership team, which includes managing director Alison Cardy and interior design director Christian Papa, will remain with the company. Jez Frampton, global chief executive of Interbrand, says, ‘We have an existing group of people retail-wise – this move significantly turbo-charges our offering.